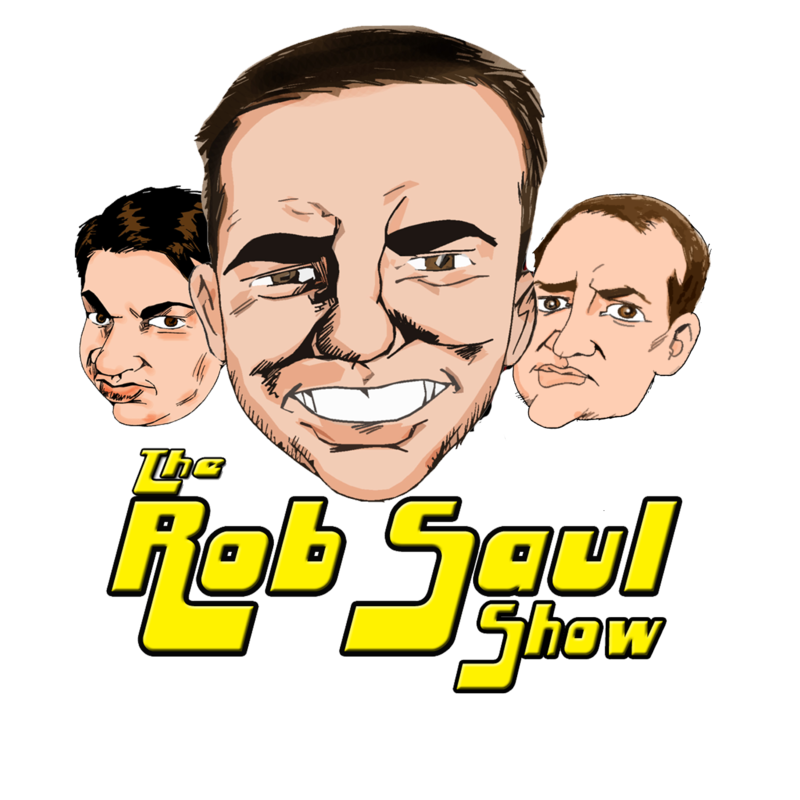 Rob and Doug talk about Kavanaugh and the era of #MeToo. Rob then explains his latest obsession with Bobby Brown and Whitney Houston which leads to discussing drugs, Michael Jackson, and Prince. All this plus bits and Nailsin News!